The winter is definitely on it’s way. I can feel it in my fingers. 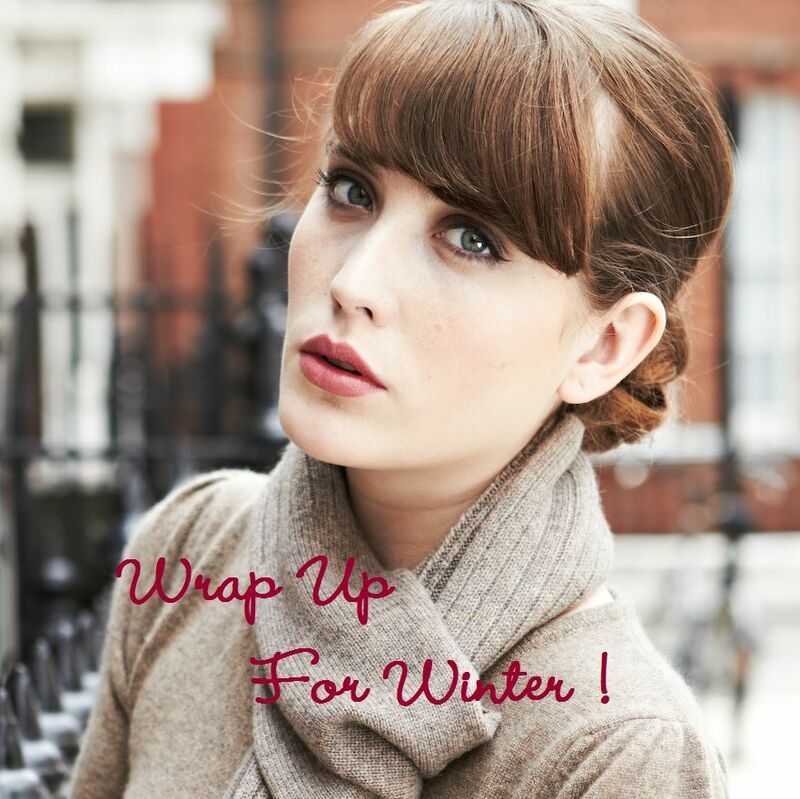 So what a better time than now to stock up on essential accessories to make your winter warmer ! Wearing gloves isn’t always very practical … So that’s where we work our magic and introduce to you our Cashmere wrist warmers. Now you can keep your hands warm and still type, text etc ! We also have our cashmere fingerless gloves in Taupe and Charcoal with matching scarves , complete with signature LuLLiLu love heart buttons. 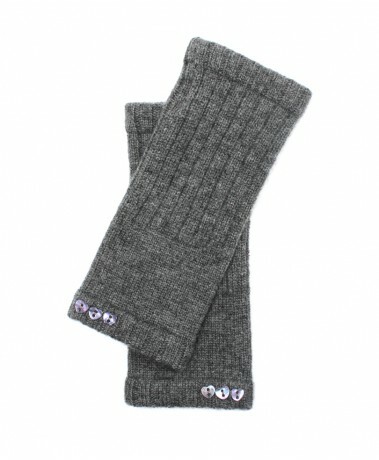 Well now you can have a lazy day in style with our gorgeous Cashmere hot water bottle covers. So go on start shopping for your winter warmers now and also remember these could make the perfect gifts for Christmas ! Who will you keep warm?